I had a great time with Dominic and Misty! 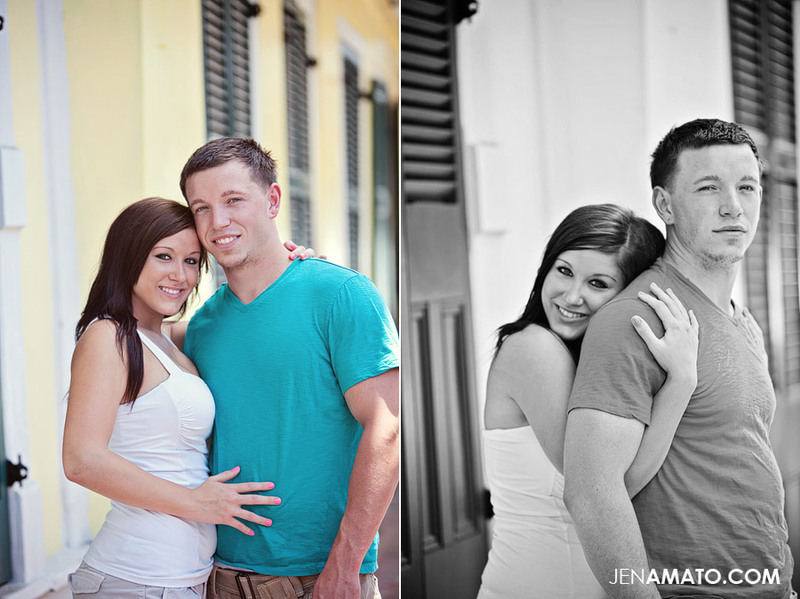 Two young love birds who wanted to document being together for 2 years! 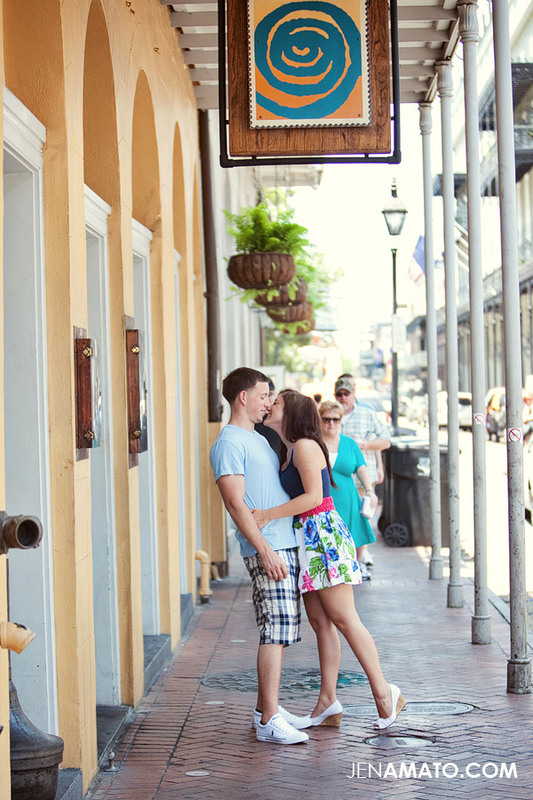 We strolled in and out of the French Quarter streets on a busy Sunday afternoon. It’s been really hot out there but I can tell you that my clients are real troopers! Lately, I’ve been getting my workout while shooting that’s for sure! As hot as its been – I would take this 10x more than being cold, I can’t stand to be cold!! 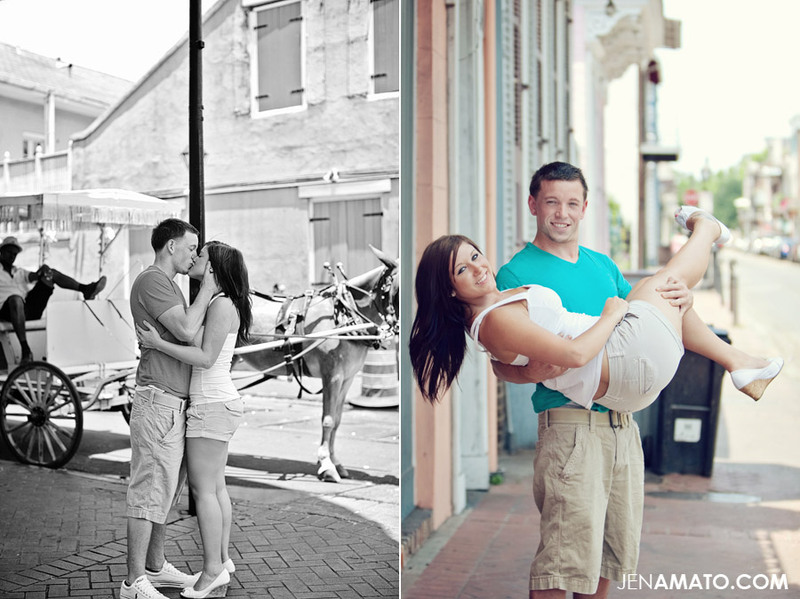 So here are some I loved from Dominic and Misty’s 2 year session! They were super sweet and fun to hang out with! Misty has the prettiest eyes! !